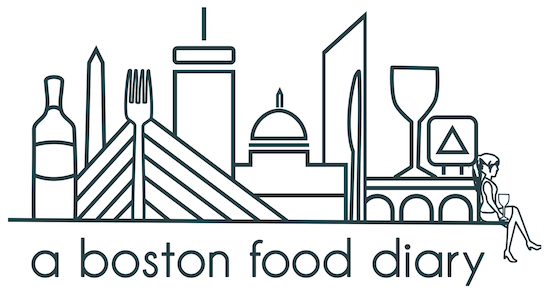 A Boston Food Diary: Exciting News!! I have some pretty exciting news to share with you all. As you all know, last year I had the incredible opportunity to visit the Jordan Winery out in Sonoma, California. I documented their incredible land, their beautiful tours, the passion that goes into their wine for you all. I wrote about the history of their process, their desire to appeal to a younger audience. I shared all of what I learned at the Winery except one thing- what it inspired in me. See I've been a wine lover for years. 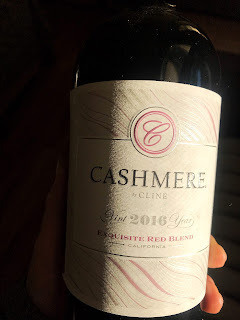 When I was younger I was into beer and cocktails as many of my friends were, but as the years progressed, I shied away from cocktails more and more and turned to wine as my favorite drink. Accompanying a meal, relaxing in the evening, sipping on a waterfront veranda, to me, aside from a sporting event, there isn't a spot where wine isn't a perfect accompaniment. My time, however, at the Jordan Winery, opened my eyes to the whole world of wine in a much more in depth way. I learned a much more in depth take on the processes that go into making wine. The blending of grapes, the science of aging, the nutrients in the soil. The more the team spoke to me about the process, the more I wanted to learn. Over the fall I spent more time learning the ideas of wine, I read books and articles, I spoke with sommeliers, I took some intro level classes. Now, I am incredibly pleased to announce that I have begun certification training. I am attending classes through the WSET, and am loving every minute of it. So for you, my readers, this means many many more discussions about wine here. My own tasting notes, pairings, and anything else I can get my hands on. Get ready guys- lots of new stuff coming! How cool! Looking forward to hearing more! Yay! Can't wait to hear about (and taste) all you learn! That's so exciting! Congratulations! I, too, prefer a glass of wine to a cocktail 99% of the time. Can't wait to hear what you're learning. Congratulations!! Very exciting news indeed. I love wine, so I am looking forward to more posts about it! I am so glad that your trip to Jordan left an impression and helped inspire you! Congratulations on your wine journey.